Power boat, sailboat, large vessel, or paddle boat, the Float Plan app makes a perfect addition to everyone’s safety gear. For a limited time only, the Float Plan app will be offered at an introductory price of $0.99 USD and available worldwide exclusively through Apple’s App Store in the Sports & Navigation categories. Corporate Summary: With a background in technology and a passion for boating, Perdido Key, FL based Big Tuna Apps LLC was created to help those worlds collide. 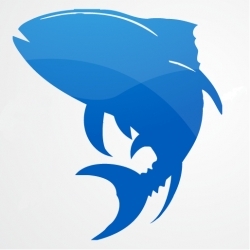 The Float Plan app is the flagship app for Big Tuna Apps with more maritime infused apps on the way. All Rights Reserved. Apple, the Apple logo, iPhone, iPod, and iPad are registered trademarks of Apple Inc. in the U.S. and / or other countries.